The Central Bank of Nigeria has named Access Bank the ‘Most Sustainable Bank of the Year’ in the 2018 edition of its annual awards for sustainability. 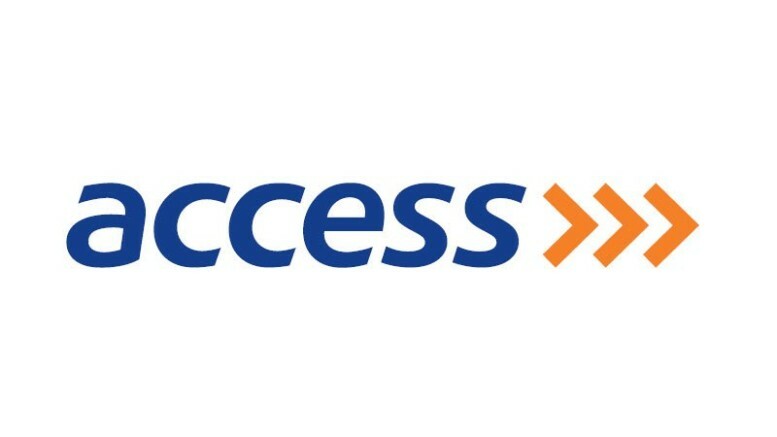 Access Bank said in a statement that the recognition validated the commitment of the bank to position sustainability at the core of its operations and service delivery. 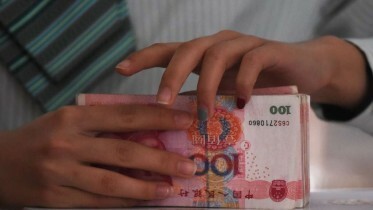 “It follows several successes recorded by the bank in the year under review, especially in the areas of sustainability and Corporate Social Responsibility,” it added. According to the statement, the bank also received the top prize in Excellence in Women Economic Empowerment and Sustainable Transaction of the Year categories for its achievements in the oil and gas and power sectors. The Group Managing Director/Chief Executive Officer, Access Bank, Herbert Wigwe, dedicated the victory to the staff and customers of the bank, while appreciating them for their continued trust in its policies. According to him, receiving such accolades from the CBN is an indication that the bank is on the right path with its sustainability efforts. Wigwe said, “We are very excited to have been done this honour by the Central Bank of Nigeria. We see it as more than an award but an indicator that our efforts are been recognised and a challenge for us to keep at it. Be the first to comment on "Access Bank Recognised for Sustainability Efforts"